This month we interview our client manager Mark Wilkes on the topic of retirement permits for South Africa. 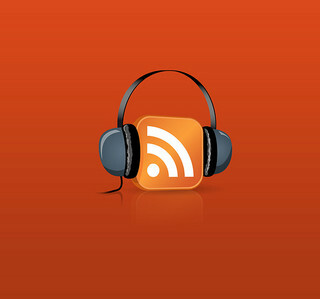 For those of you who have not had the chance yet please listen to our podcast from last month. As normal you host Claus Lauter provides a valuable insight into various immigration topics and last month he took the opportunity to interview Pia Henseler one of our corporate client managers. The podcast not only gives you chance to get to know Pia but also some useful information for companies requiring permits and visas for their employees. Listen to the podcast about corporate immigration to South Africa here. This month we interview our corporate client manager Pia Henseler. You can read the transcript of the April edition of the monthly Intergate Immigration podcast below.